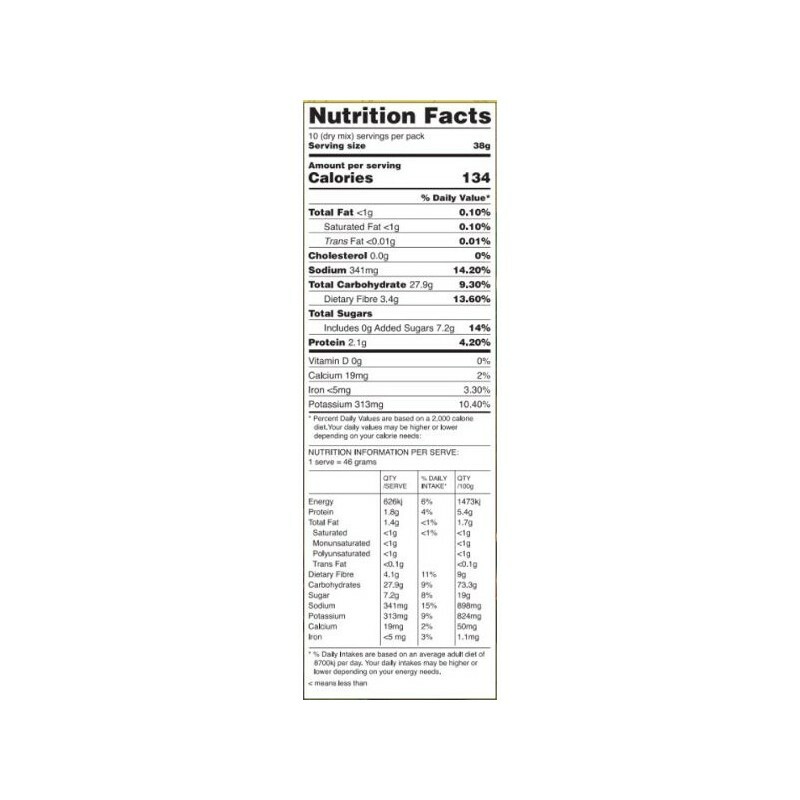 This 100% natural, vegan, and gluten free pre-mix is nutrient dense and full of fibre. 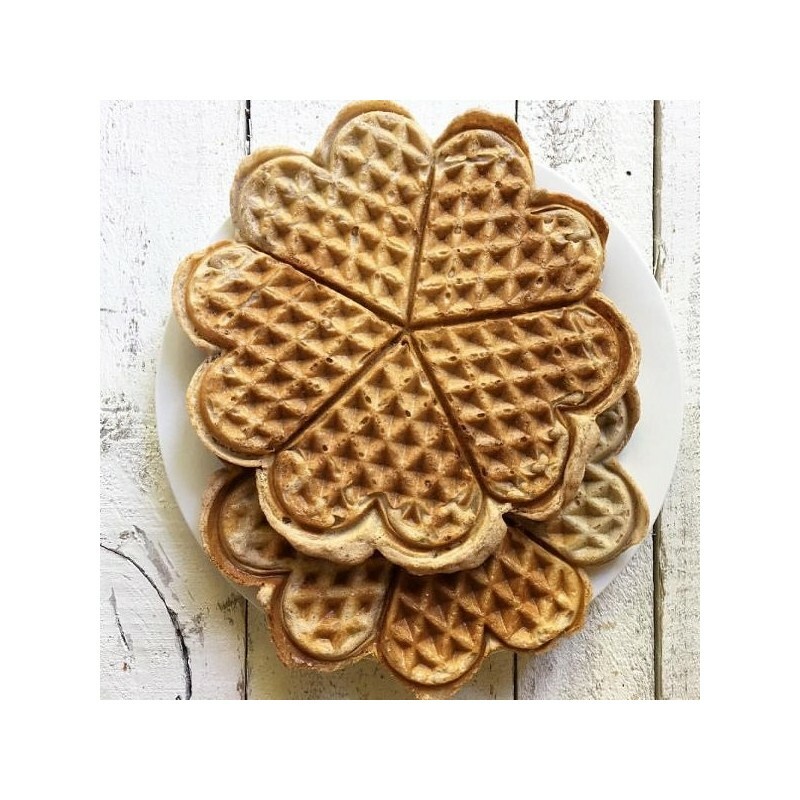 Make healthy vanilla pancakes and waffles every day. 389g. Responsibily and ethically farmed in Australia. Green banana products reduces the amount of unsaleable food waste. Green cavendish bananas are packed full of nutrients but since they cannot be sold for consumption due to specific supermarket guidelines, they would otherwise go to waste. 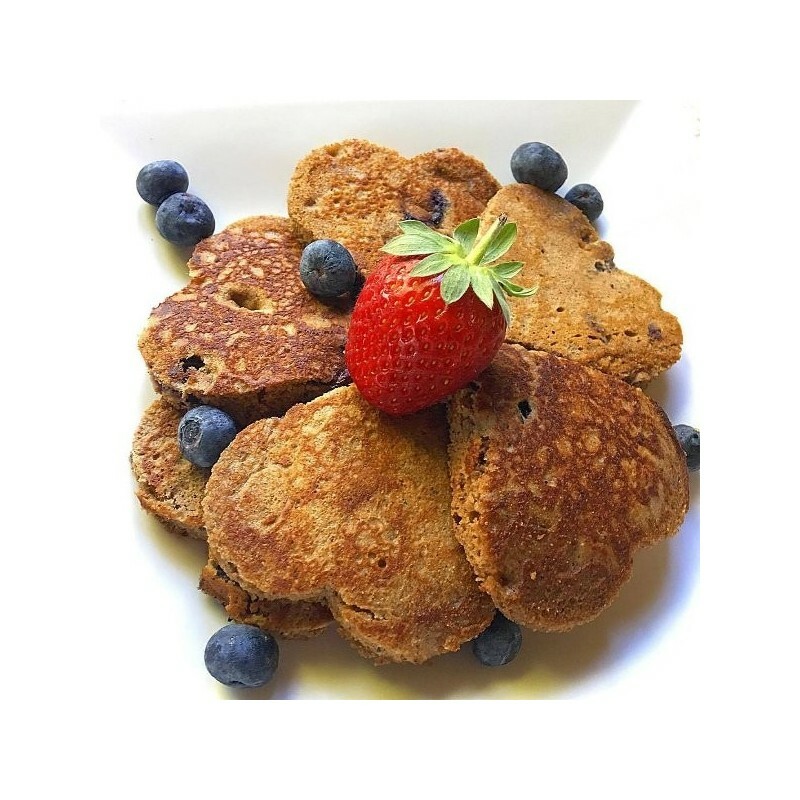 The green banana flour and chia make this mix nutrient dense. Refined sugar free and good source of fibre. 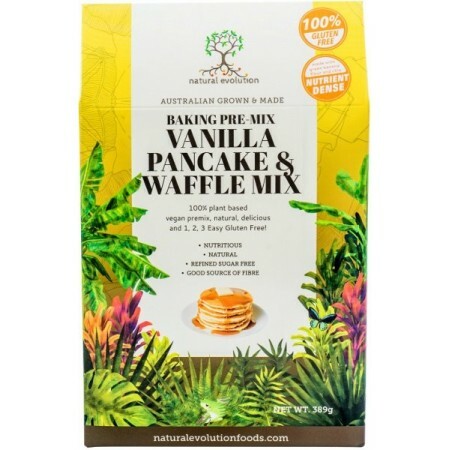 389g / Natural Evolution Green Banana Resistant Starch, Australian Buckwheat Flour, Australian Rice Flour, Australian Chia Seeds, Coconut Nectar, Vanilla Powder, Cinnamon, Rock Salt, Baking Powder. Are you aghast at the food wasted because of grocery retailer's ridiclous "cosmetic food guidelines" such as the length of shape of bananas? So was North Queensland banana farmer, Rob Watkins. Week after week Rob's farm disposed of tonnes of beautiful Lady Fingers that they had poured so much energy and resources into growing just because they were too big, too straight or too bendy for the supermarket giants. The fruit was perfectly good for eating and packed full of nutrients. Every week the local wallabies would flock to eat as many green Lady Fingers as their tummies could handle, along with cattle breaking fences to get to the wasted* green bananas (*wasted meaning unsuitable for supermarket guidlines). In 2010 Rob accidentally drove over a hand of lady fingers on the bitumen and what he saw in the sun rays was like dust, something he later named “diamond dust” due the difficultly in producing this superfood. This drove him to research whether this could be a flour? 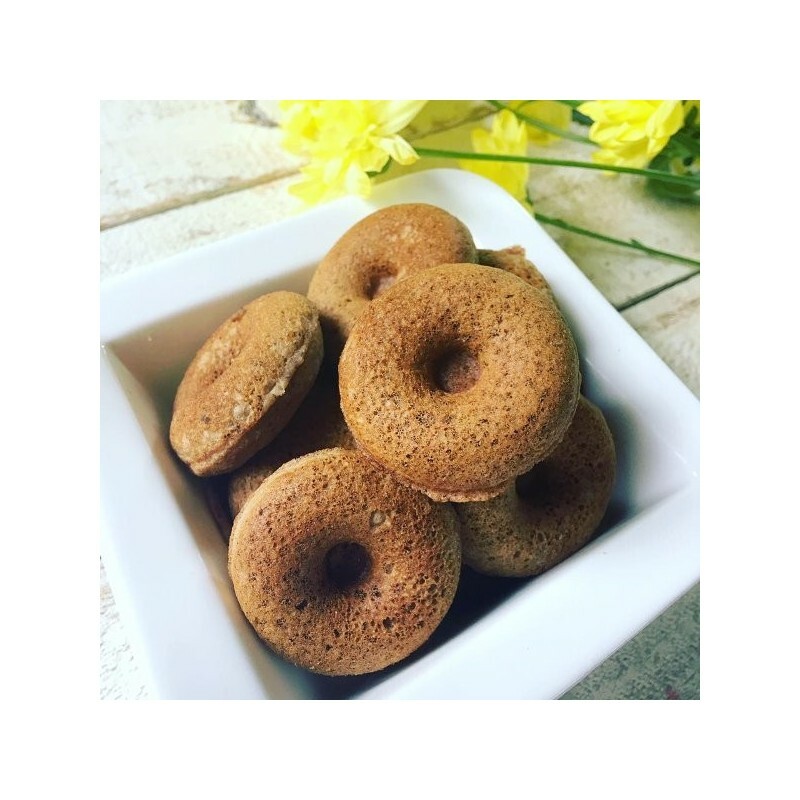 After suffering mild coeliac symptoms for years Rob knew of the need for good quality gluten free flour and he began producing green banana flour. 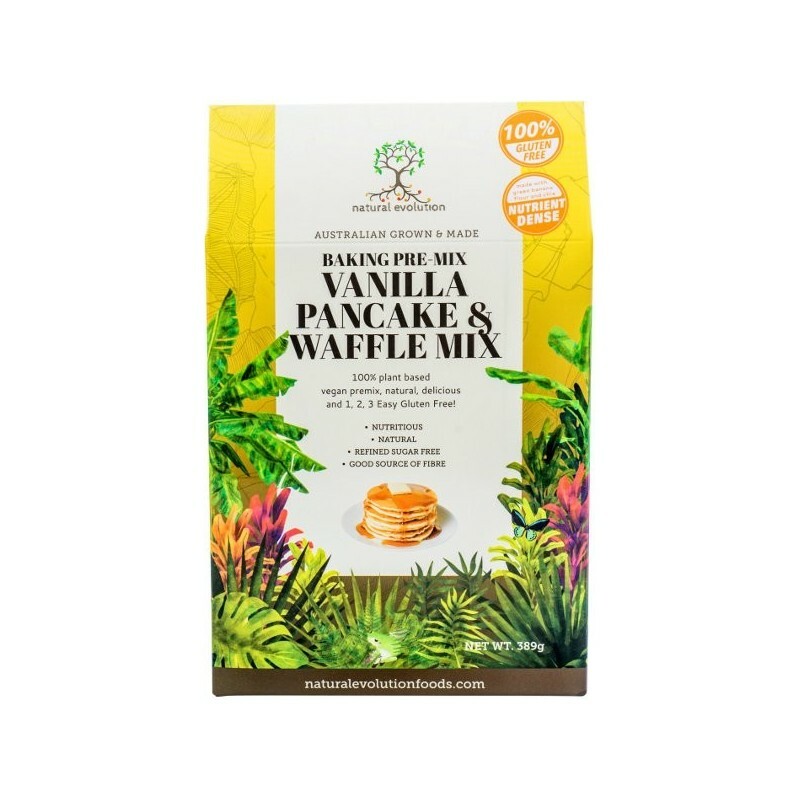 Demand for the product is not only due to it being gluten free but also because it is one of the highest resistant starch food sources in the world. What began as a purpose and use for tonnes of wasted bananas each week has evolved into a new market for all growers, and not just for their waste. Growers finally have the option of another marketplace for their produce and in fact the potential to earn more for their higher grades of bananas.